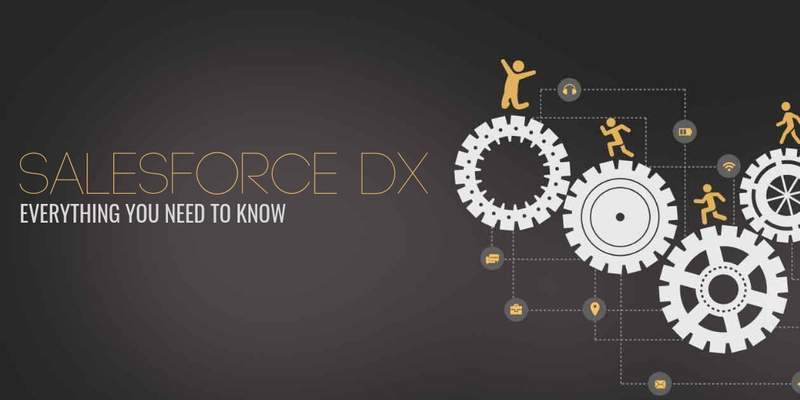 As promised we are continuing from where we left off in our previous blog on different Salesforce clouds. Here, we are taking a closer look at the Salesforce Sales Cloud. Salesforce Sales Cloud is a great solution to rapidly and cost-effectively deploy Salesforce to manage your B2B and B2C engagement and sales strategies. 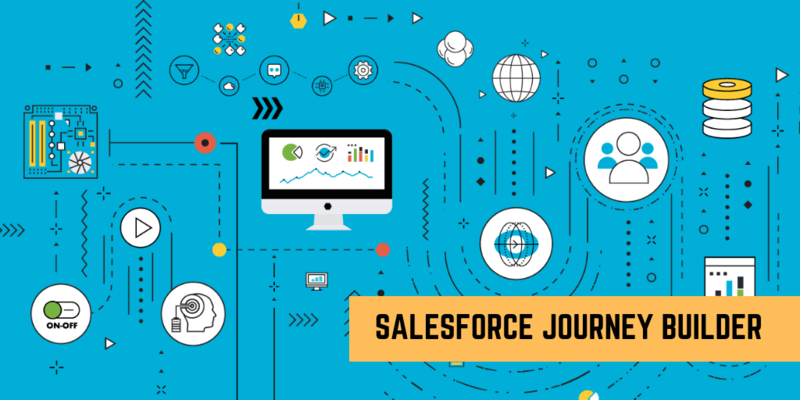 Salesforce Sales Cloud provides users with core CRM tools such as account and contact management, as well as enhanced CRM tools for marketing, lead management, sales, and analytics. The platform is available as a software service arrangement designed to work with today’s popular Web browsers. 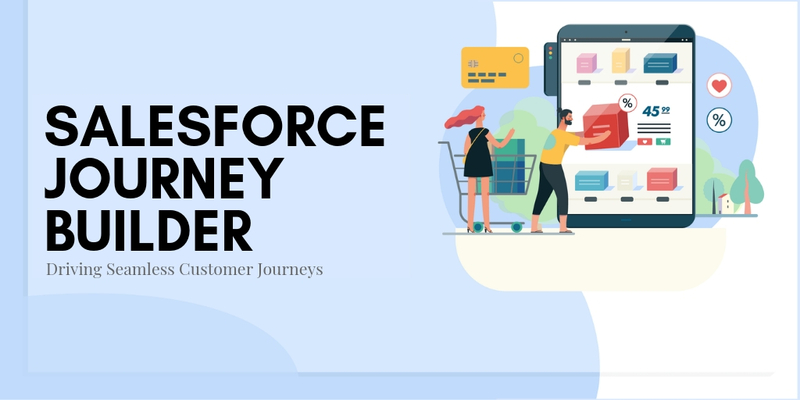 Many of its capabilities are also available in the Salesforce1 mobile application, which can be downloaded from the Apple App Store and Google Play Store. Salesforce sales Cloud provides organizations with all of the CRM capabilities needed to grow revenue, boost productivity, and increase visibility to the business. 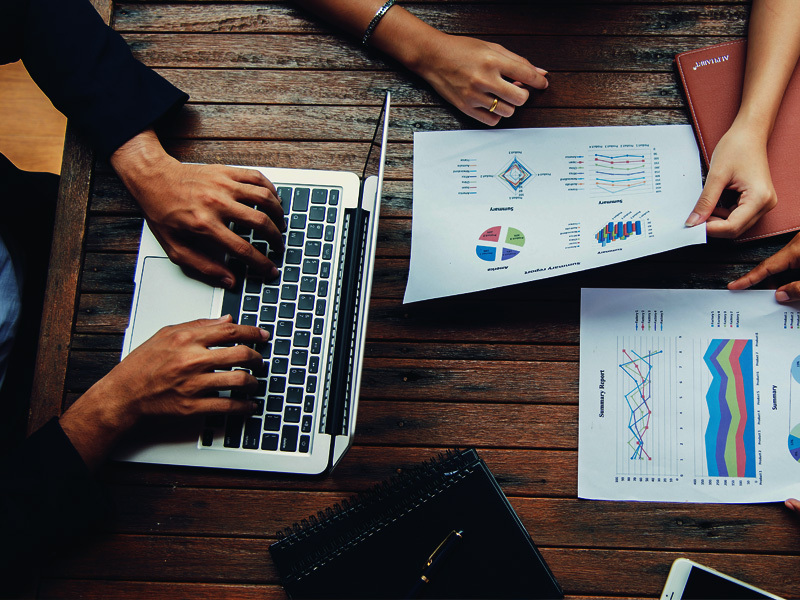 With features like Chatter for collaboration, Data.com for sophisticated data cleansing and a plethora of Apps available through the Appexchange, Sales Cloud allows us to get insights from varied, real-time customer data, create critical reports, sales forecasts, and Territory models. The Sales Cloud unlocks CRM capabilities on the go, including social media, mobile, and analytics. 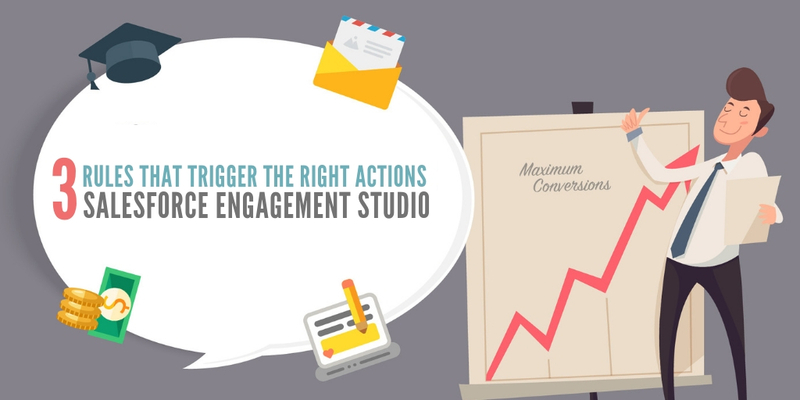 This leads to enhanced productivity, win rates, and revenue. 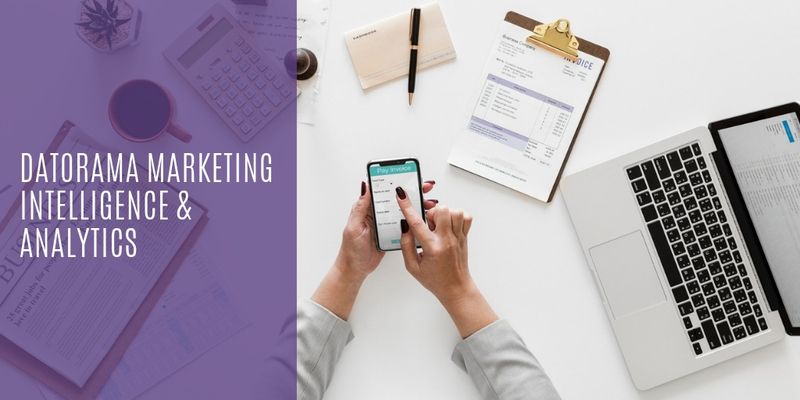 This application synchronizes communication between brand owners and indirect channels and gives brand management performance visibility into both direct and indirect channels. The platform features several tools for email marketing and marketing automation. 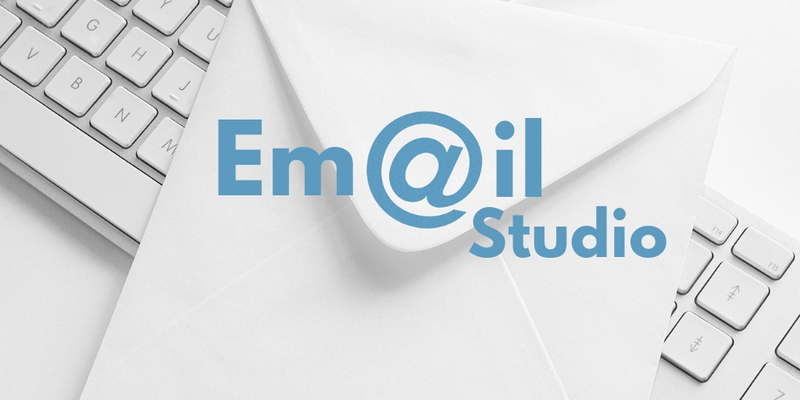 Users can design personalized emails and send and track them directly from the platform. To help with email campaigns, the platform’s Salesforce Email Connect tool allows users to sync their Microsoft Outlook email with Sales Cloud, providing them with contact information and calendar syncing. 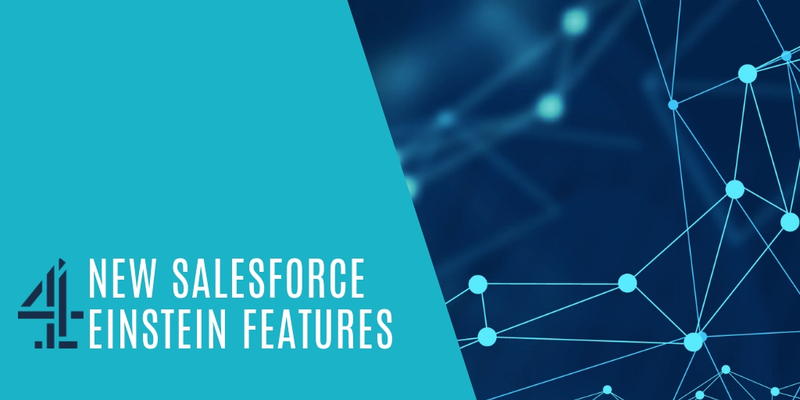 The platform’s Salesforce Email Composer tool also lets users access email templates and send email to high-priority contacts directly from Outlook without accessing Sales Cloud. 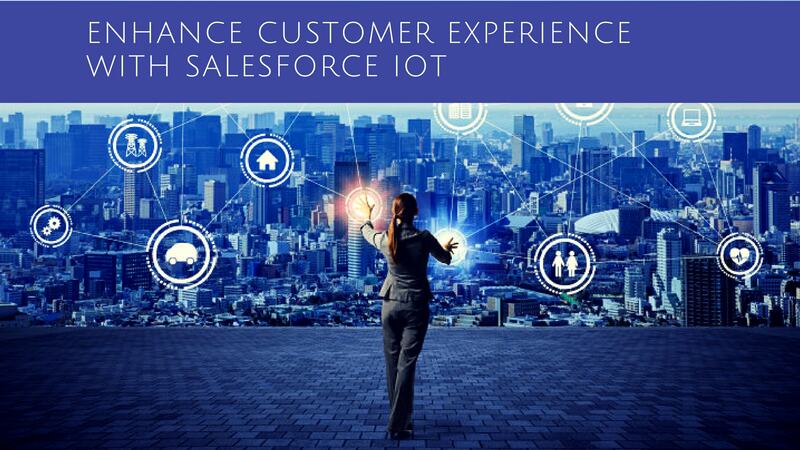 Salesforce Sales Cloud also features Salesforce Engage, a service that helps users with lead management and email marketing needs. Salesforce Engage also integrates with Gmail, allowing users to track and log all Gmail interactions, including clicks and opens. 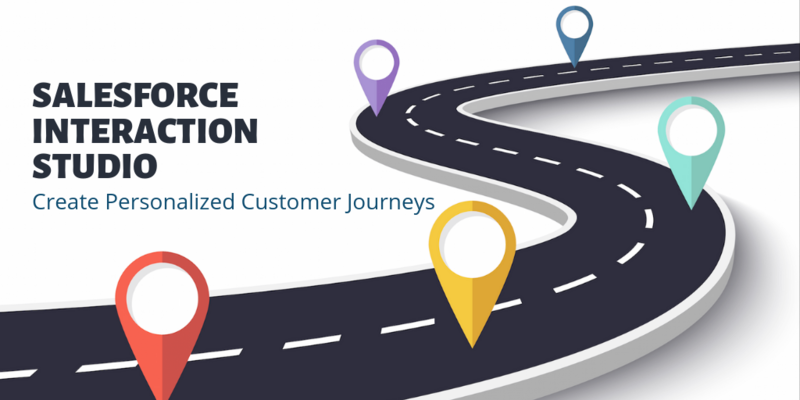 Mobility: Salesforce sales Cloud lets us remain connected on the move. 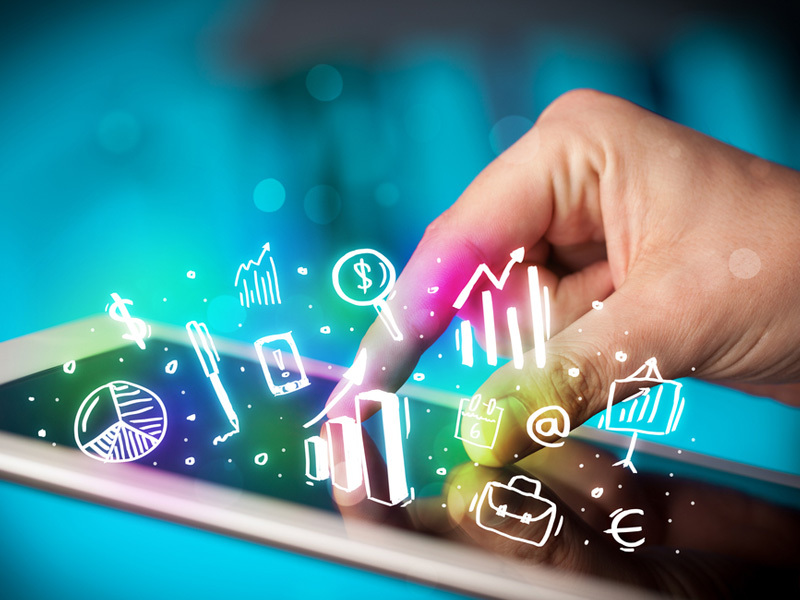 Thanks to intuitive connectivity applications like Chatter Mobile and Salesforce Mobile, we can connect to any mobile device (including the good old PC), avail information through live feeds, and collaborate with our team conveniently. Integrating emails: Sales Cloud achieves integration with the existing email platform. Chatter: This tool allows you to create a full-fledged social media platform comprising of the business team. Share information, give status updates of the tasks, secure leads, monitor progress, create more resources, and keep your colleagues updated on all of the above. Opportunities and Quotes: You get access to quick information about the various nuances of the projects our team is working on. This includes bidding prices, quotes, competition strategy, and tactical communication, among several others. Data that matters (data.com): When it comes to procuring key data about company profiles from top sources, Sales Mobile helps proactively. It saves time by connecting quickly with game changers, plans strategies, and devise sales and marketing plans. Also, it draws out the target lists to help prepare accordingly while creating a marketing campaign. 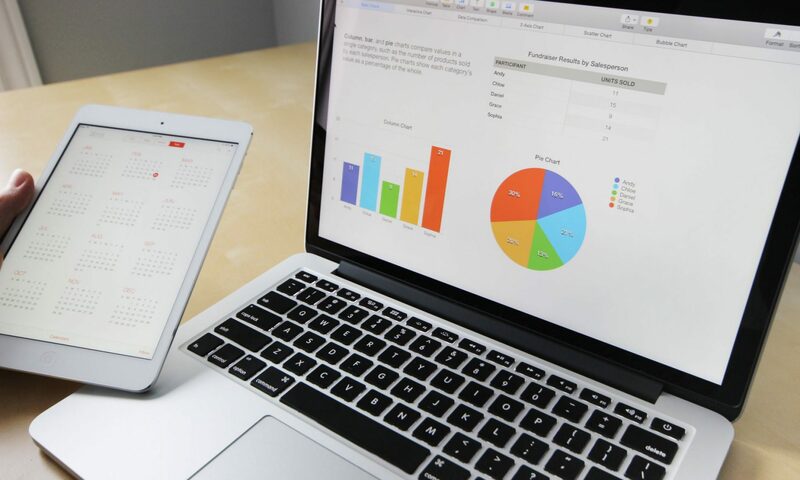 Analytics: This is one of the most productive aspects of Salesforce sales Cloud because it provides us with all the insightful information needed to take business decisions. The 24/7 access to real-time dashboard always keeps one abreast of the bigger picture where a project stands as of now. 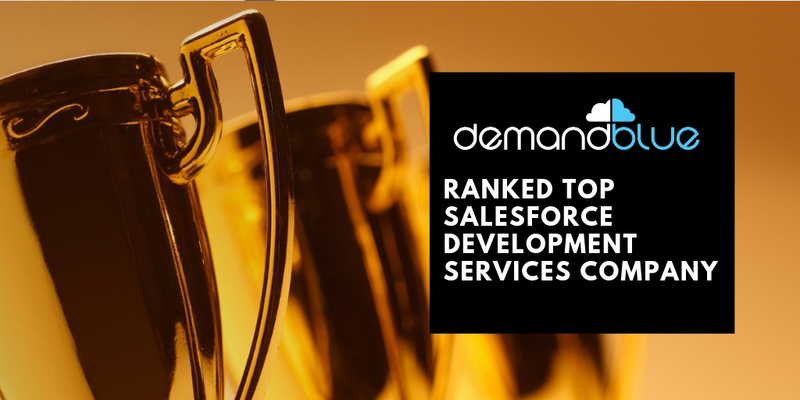 At DemandBlue, we provide comprehensive On Demand services for Salesforce. 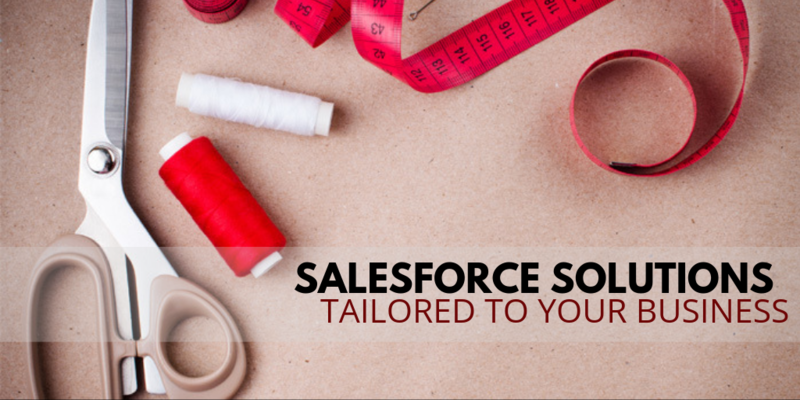 To learn more about our Pay-as-you-use services for Salesforce, Talk to our Team!